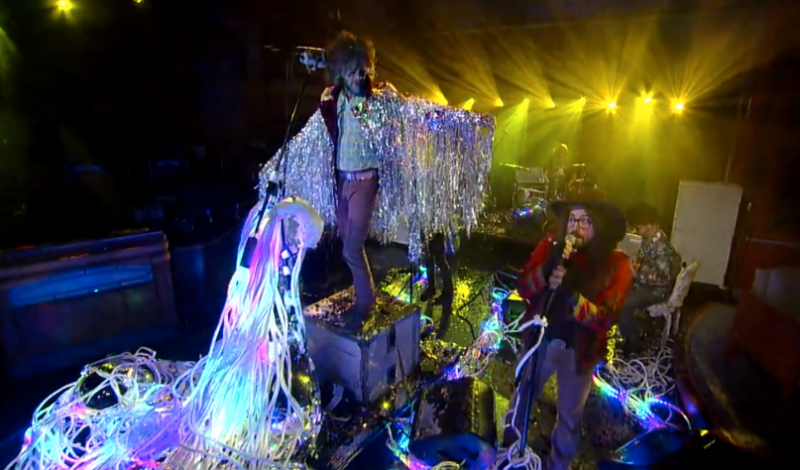 The Flaming Lips are very respectful of their psychedelic roots. They have covered Pink Floyd’s classic album ‘The Dark Side Of The Moon’ in its entirety (also releasing it in a limited edition). They have also covered whole albums of King Crimson and The Stone Roses (!). 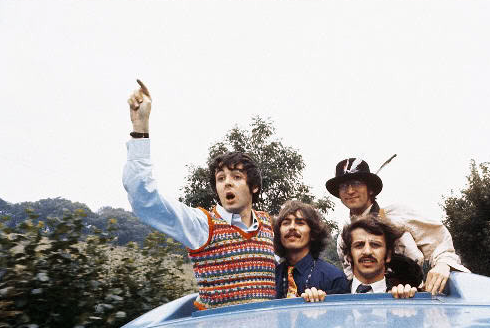 Our favorite modern-day psychedelic surrealists, has also covered another of the late Sixties’ most popular psychedelic band, The Beatles on several occasions. It fits them, they’re good at it and we have “dug up” several examples. 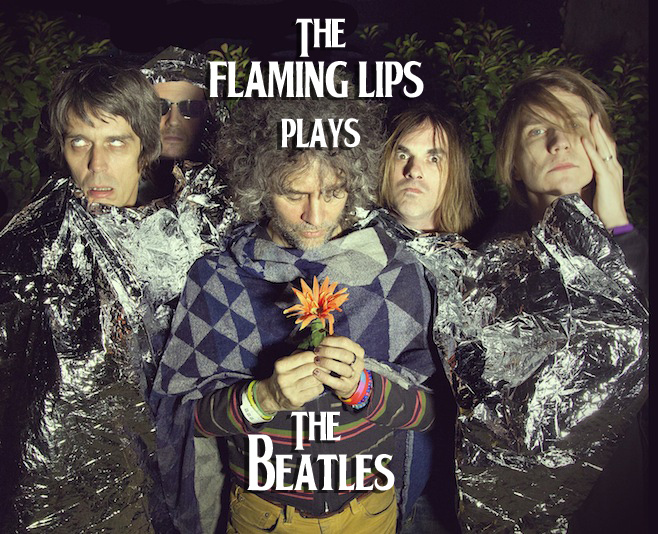 There has long been a rumor (or maybe more than a rumor) that the Flaming Lips will cover the entire Sgt. Pepper album. They have a very strong leaning towards John Lennon, he is after all seen as the more “psychedelic” songwriter in The Beatles. One of Lennons best songs and an early “music video”. The genesis of the lyrics is found in three song ideas that Lennon was working on, the first of which was inspired by hearing a police siren at his home in Weybridge; Lennon wrote the lines “Mis-ter cit-y police-man” to the rhythm of the siren. The second idea was a short rhyme about Lennon sitting in his garden, while the third was a nonsense lyric about sitting on a corn flake. Unable to finish the ideas as three different songs, he combined them into one. Lennon received a letter from a pupil at Quarry Bank High School, which he had attended. The writer mentioned that the English master was making his class analyse Beatles’ lyrics. (Lennon wrote an answer, dated 1 September 1967, which was auctioned by Christie’s of London in 1992). Lennon, amused that a teacher was putting so much effort into understanding the Beatles’ lyrics, wrote the most confusing lyrics he could. Funny guy, that Lennon bloke!